What is the first thing that comes mind when you think about a diet for bulking up? Food. Lots and lots of food. Right? But if you are like me and have tried (a long time ago) bulking up by stuffing your face with as much high calorie, high protein and dense food as possible, you know how much fun that is isn’t. Ok, it does sound like fun, but after a couple weeks it gets old. Not fun. Not only does the nonstop stuffing of the face get filling, it also gets quite expensive. What if there was a different approach to bulking up other than eating mass amounts of calories for months at a time? A better (more effective) approach? You’d be in, right? Now, don’t get me wrong. You do need to eat above maintenance to gain muscle. It’s science. There isn’t any proven way around that. At least not long term. But you still need to be careful. The bad side to eating above maintenance for too long is that your body adapts. Muscle growth slows down. Fat gain does not. To make a diet for bulking up more effective you need to mix things up. Periodic overfeeding mixed with periodic under feeding. This is where it’s at! 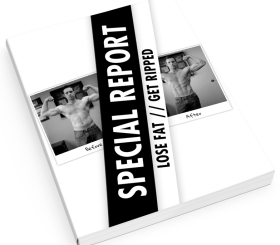 I talked a little about this a while back when discussing how to gain muscle and lose fat at the same time. That was a bit of a cheat, I admit. But after 30 days you will have gained muscle and you will have lost fat. Basically “at the same time” … it’s within a month’s time anyway. Five days of losing fat alternated with five days of gaining muscle. I talked about changing your workout and your diet every 5 days. 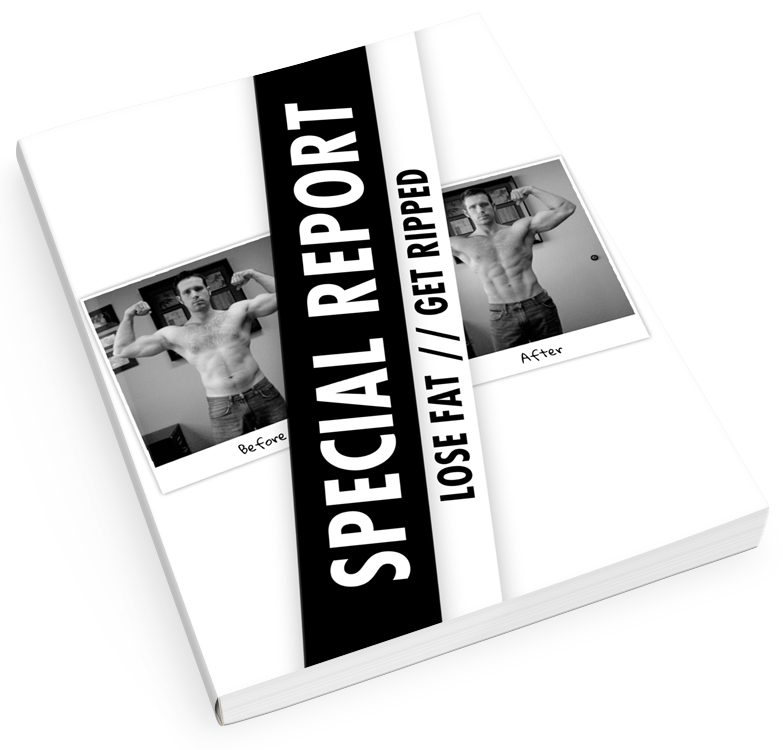 So you would focus on gaining muscle for five days and then focus on losing fat for five days. 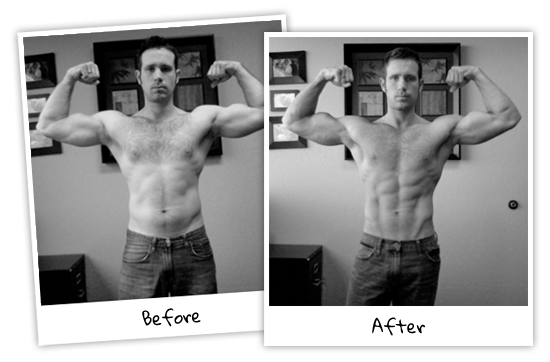 You can see how well this would work … provided your main goal wasn’t to lose fat or to gain muscle. This is a good plan to get a bit of both. It actually does work. But if you want to bulk up and that is your MAIN goal … a bit of tweaking is required. Forget fat loss. Focus on gaining lean muscle without the extra fat. This is NOT a traditional bulk/cut phase. Not even close. Those aren’t very good. 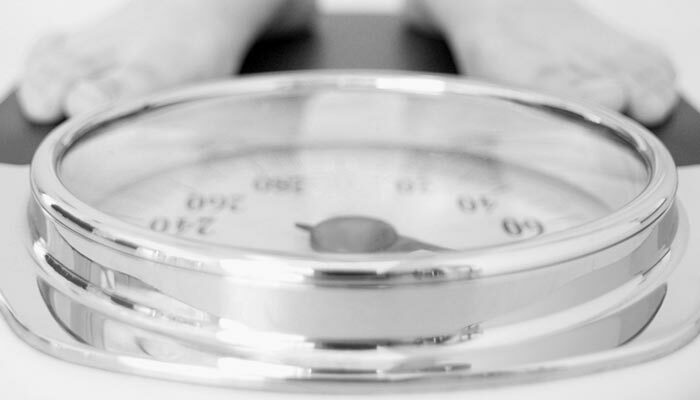 Research shows that after several weeks of over eating and working out that your gains slow down. You add less and less muscle. 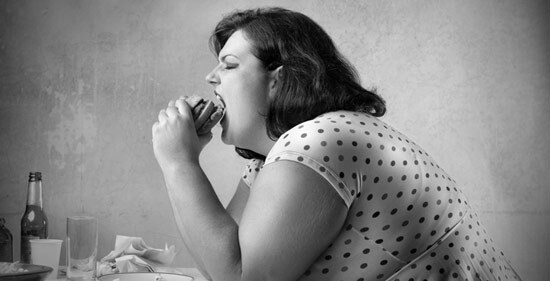 But by alternating periods of over eating with periods of under eating you can trick your body. I’ve bet you’ve told yourself that you are “going to workout regular from here on out” only to find that after about 3 weeks you fizzle out. Why? Because it’s easy to get ramped up about something but to then lose interest, get sidetracked, (insert excuse), whatever the reason. The point is – we are going to use this negative tendency to our favor. We are going to go all out for a short time and then … take a break. On purpose. Not only will this keep our interest, it will work better. The body will become more responsive to surplus levels of calories which will keep fat gains to a minimum. So all you have to do is eat enough calories (above maintenance) to gain muscle and alternate that with periods of under eating. Rest. No need to try to build muscle during this time. Eat just slightly below maintenance. Not trying to lose weight either. Alternate one week of under eating with two weeks of over eating like I mentioned on this bulking up workout routine. Great tips! I think I will try them. Eating all protein all the time is not necessarily a super fun thing, like you say. At night, all I want is to stuff my face with carbs and sugar! Yep, I find that it’s (almost) as hard to stay on track when trying to add muscle as it is when trying to lose fat … almost. Hey Kevin, one of the major reasons people hate the traditional Bulk is all the excess weight that can come with it. A lot of the time, though, they aren’t sticking with a diet that really follows their true needs, and think it’s ok “not” to consider what’s ending up on their plates. Very good point Mitchell, thanks! Thanks for this post, very useful. Does this essentially suggest then something like bulking (eating surplus) on your gym days then cutting (maybe 10% less than maintenance) on your rest days? Will this get any results in the manner you describe above. Seems to be what you are saying in the bullet points bit. This is what I have planned, but I’m unsure if it would work. @Alex: I’m not sure whether eating more on gym days and less on gym absent days makes 100% sense as the body reacts to a workout not just the day you’re hitting the gym, but also post gym, the next day. so if you eat nuffin’ the day after gym, how do you gain muscle?